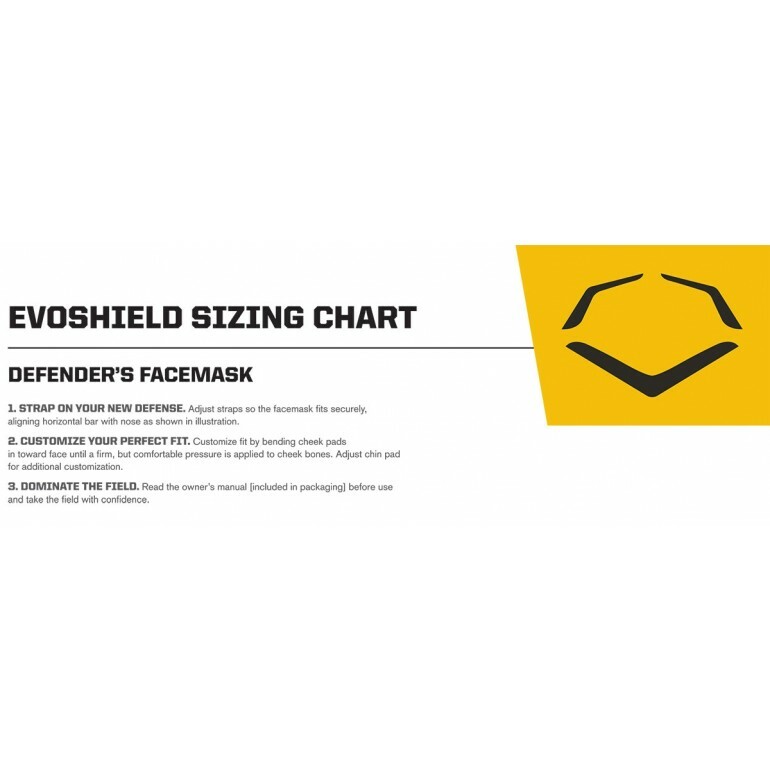 Take the field with confidence in the Evoshield fastpitch softball defender's mask. The defender's mask provides superior comfort with customizable cheek and chin pads for a perfect custom fit. 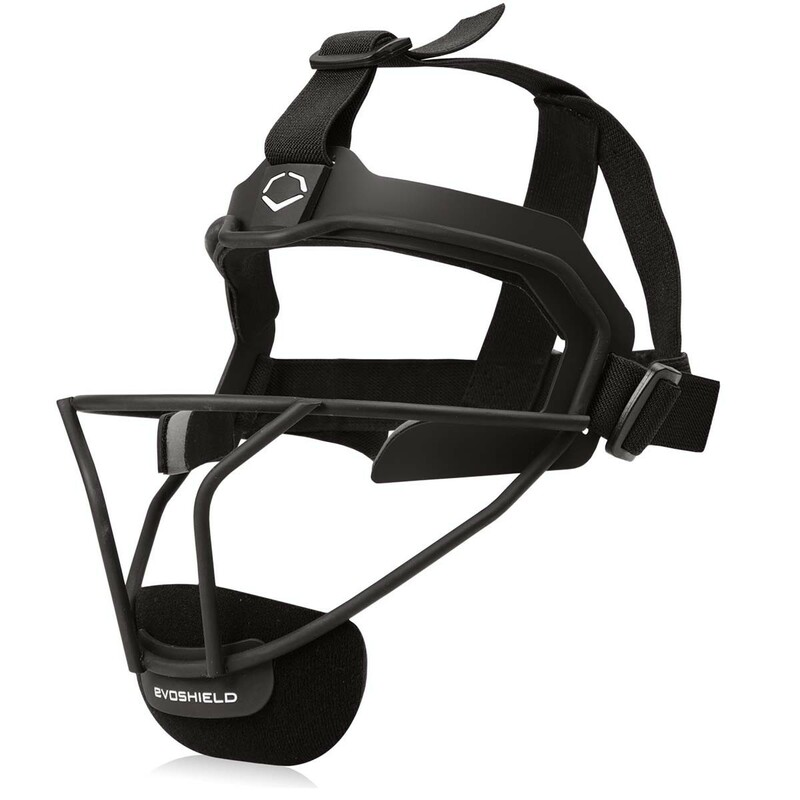 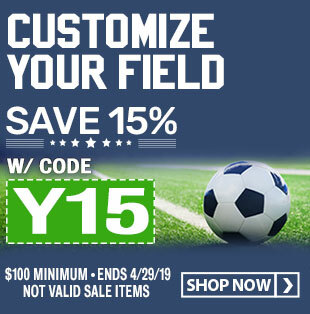 This softball facemask has a streamlined design and low profile padding the provides increased visability and great sight lines. This fielder's facemask features four points of contact on the player's face to reduce pressure and provide more effective protection.